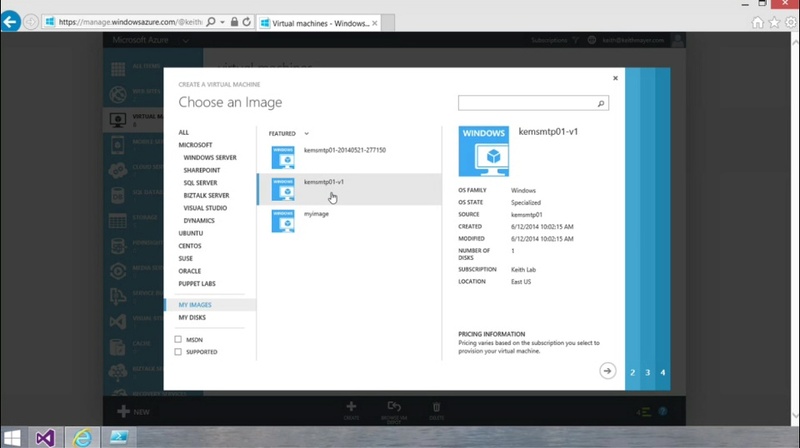 Continuing our Windows Azure how-to series, Yung Chou shows us how easy it is to create an image in Windows Azure Virtual Machine and then use that image as a template to deploy additional VMs. 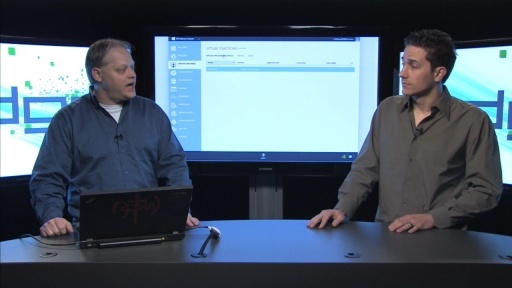 He'll also walk us through the process of attaching a data disk as a local storage for keeping user and application data. 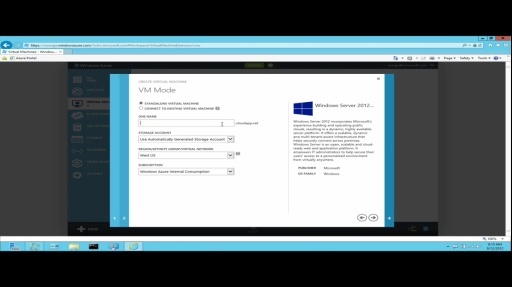 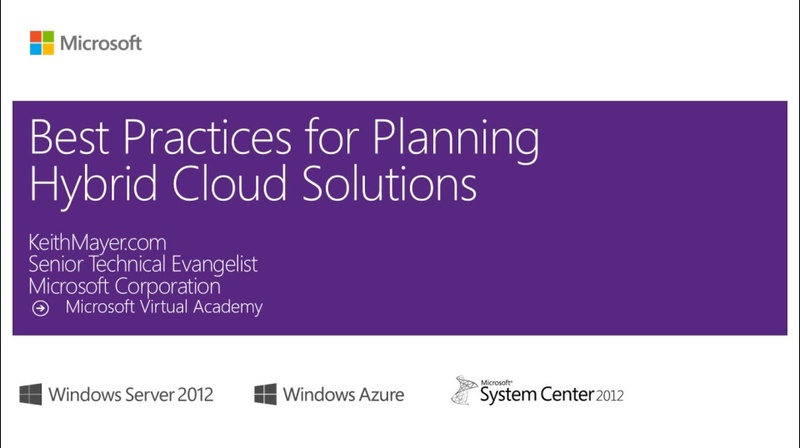 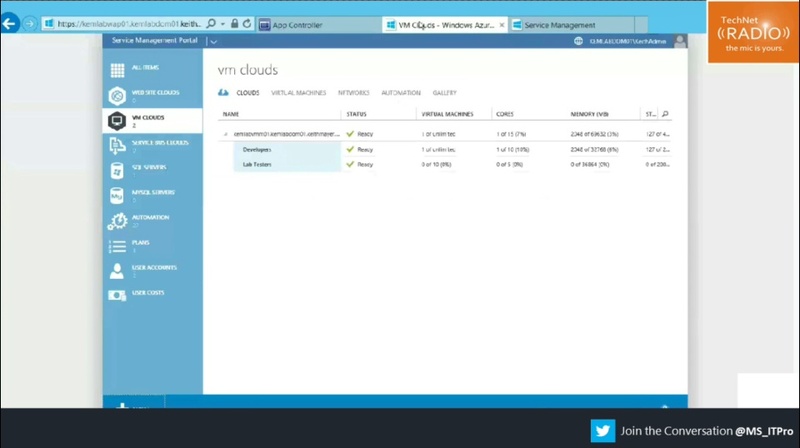 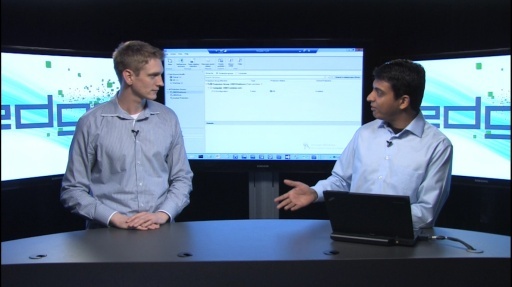 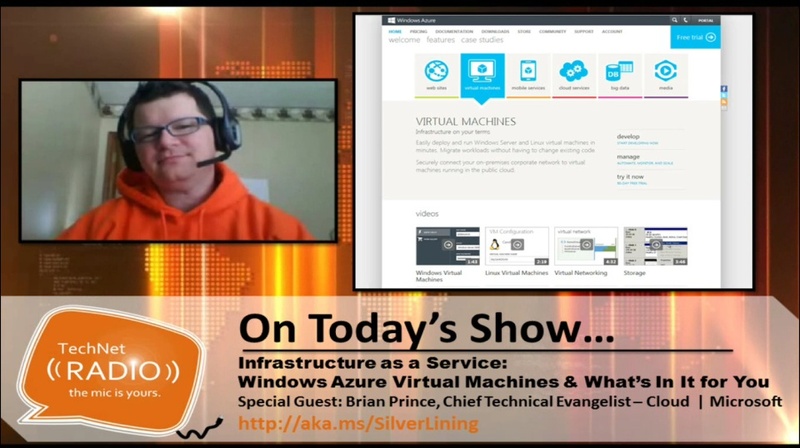 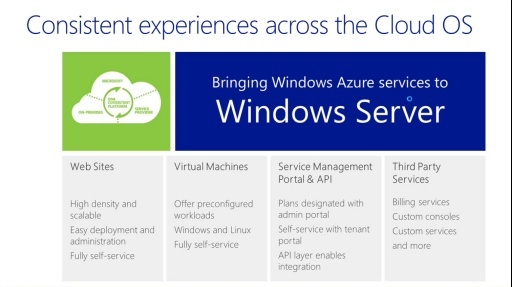 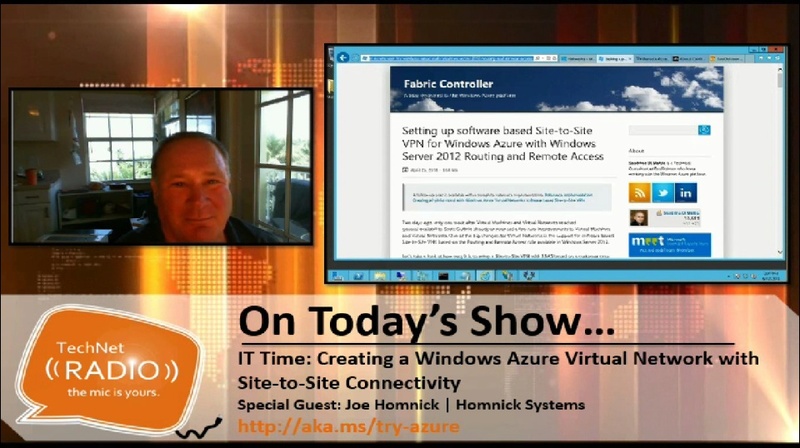 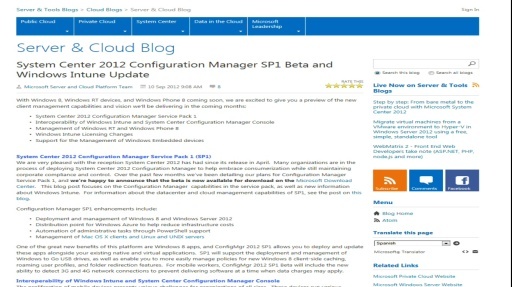 Step #3 – Begin building your own Virtual Machines in Windows Azure!